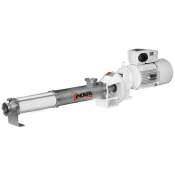 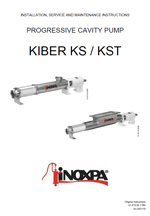 Kiber KS progressive cavity pumps are used to transfer products of low and high viscosity as well as products containing soft particles. 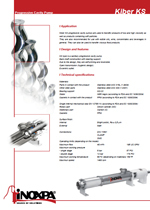 They are also recommended for use with edible oils, wine, concentrates and beverages in general. 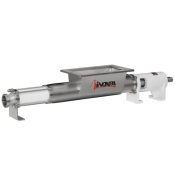 They can also be used to transfer viscous food products. 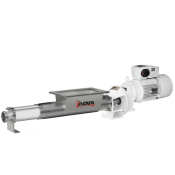 KS type is a sanitary progressive cavity pump.